There is no doubt that pearls are the epitome of beauty and class. Though, sometimes they can be seen as very rigid and strict- nowadays, they are moving to a style that is cooler and laid-back. Here are some of the different kinds of pearl models that you must definitely get your hands on… or your neck. Classic pearl pieces can turn a boring and normal day at the office into your finest moment of feeling attractive and elegant all at the same time. 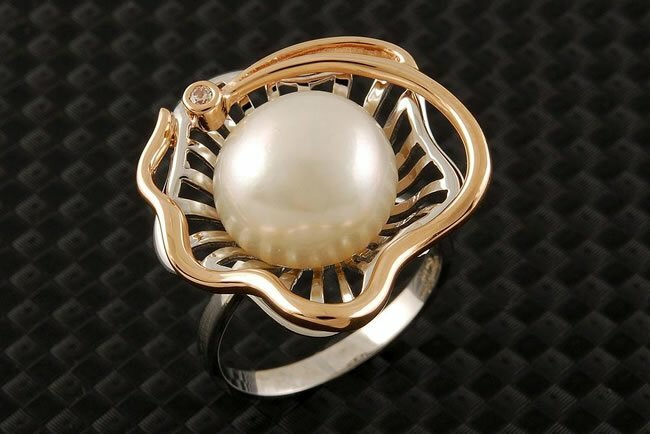 A suitable piece of pearl jewelry is a very good investment when bought. Their all-time elegance and beauty keeps them fashionable, no matter what the current trend there is and in any age of time. Their flexibility makes them be able to transcend the style year after year. When looking for something to accessorize their new pieces, designers always choose pearls every single time. These pearl necklace models come in different variations. One can be a single strand pearl necklace. A simple long strand is already enough to make any outfit stand out than the rest of the people around. Top it off with matching earrings then you’re good to go. Some may say that it is very common and mainstream to use long strand pearl necklaces. There are also others that would define it as old news. Well that’s what makes it vintage and time-transcendent. Another style that pearl necklaces would be amazing on is when it is multi strand. This is perfect for those outfits that is very simple and plain. A pearl necklace like this can add to the layers and glam but still make it look like there’s not too much going on the outfit. Also, you can remove it when you’re out for a stroll in the streets but you can put it back on when you’re going clubbing or drinks with your girlfriends. Short pearl necklaces are a whole other story. 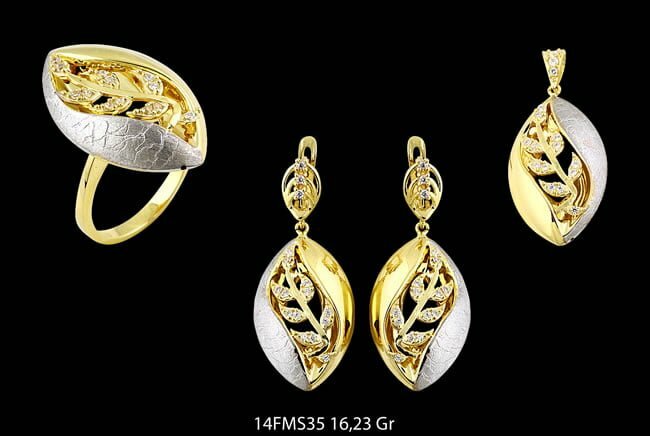 They are most definitely great for outfits that are formal and intended for long gown events. However, there might be instances that they go for informal outfits as well like the one with jeans and just a white tank top. It is always up to you to make it work. Nonetheless, they would still make you look classic and elegant. Chunky pearl necklaces are new to the pearl trend. It is seen in a lot of runway shows and designers are making it a thing now in fashion. However, this can sometimes go a little too overboard because let’s face it, extravagant pearls mean too much pearls. One must be careful how to mix and match these with outfits and other accessories as well. These are just some of the different pearl models out there. Of course, pearls are also great for earrings, bracelets and on hair accessories too. Despite all these variations on how one can wear pearls, there’s one things that’s for sure- pearls are timeless, classic and all around beautiful that’s why until in this generation, it is the one trend that we can’t get rid of nor do we want to.